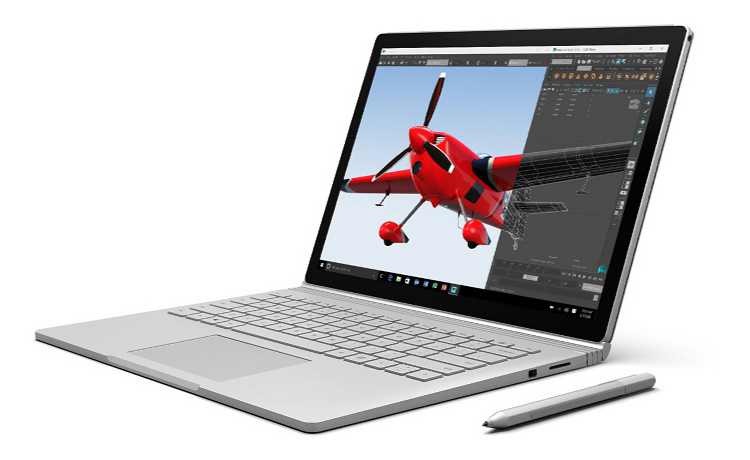 Microsoft Store is offering 15% off on selected Surface Book and Pro 4 models in the UK. Meanwhile, Microsoft’s new Surface Mouse and Surface Keyboard is now available in the UK for £44.99 and £89.99 respectively. The 15% discount on those models will remain available in the UK until January 31st.